Skyline Education incorporates a college prep, standards-based aligned curriculum for Academics, Arts and Athletics, supported by the Arizona and National Common Core standards. 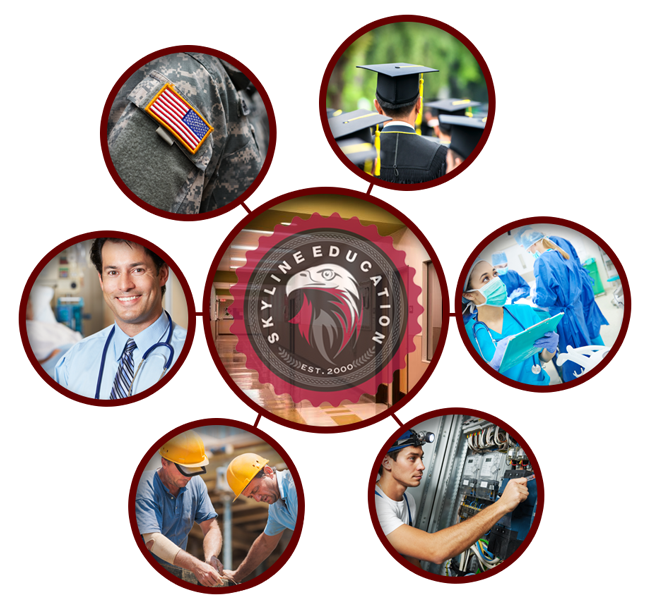 Established in 2000, Skyline’s network of schools has a proven track record of education in Arizona. Skyline’s curriculum is continually updated and revised as the Arizona Department of Education develops new standards and assessments. All core curriculum is aligned to the state standards by Curriculum teams. While Skyline’s curriculum promotes core instructional materials, there is flexibility for adjustments based on student populations and needs for individual schools.